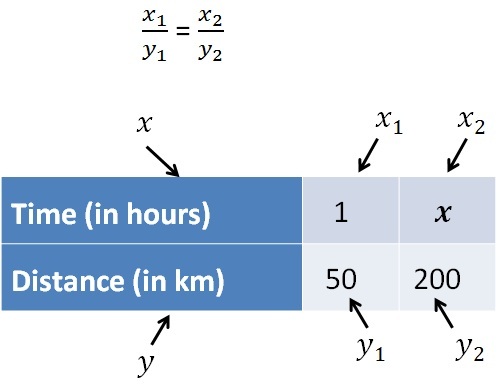 How to solve questions with Direct Proportion? Suppose it takes us 1 hour to drive 50 km. How many hours would it take to drive 200 km? Suppose we have brought 10 books for Rs 1000. How much is the price of 45 books?